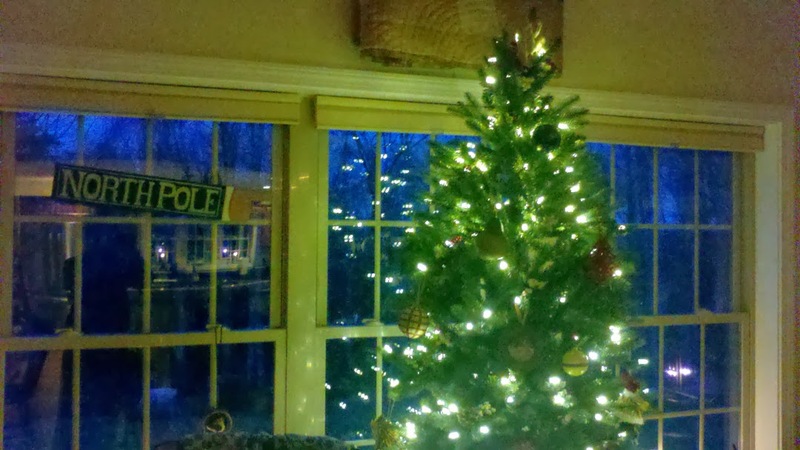 Always nice to be able to get the tree in the window. Lovely tree and reflections! Something so magical about this time of the year! Very pretty. Between that tree and all those cookies, I hope Santa will bring you lots of presents, dear J.P. If that doesn't give you the holiday spirit, noting would--It's lovely!! Hi there! I sighed when I saw that you had made a header from the view out the window I love! It is just the most beautiful picture.